Let the excitement of buying and owning a car continue! That’s what we aim to help you with at Beyond the Showroom. We want to give you plenty of information so you can make the best choice in the vehicle you end up purchasing, pick the best parts and accessories to boost your ride’s personality and performance, and properly maintain it to keep it in tip-top condition, ready and roadworthy for your on-the-road exploits. A few months or years down the road, the excitement goes on as you continue to accessorize and customize your ride to your riding pleasure. To make sure you don’t put the breaks on the fun, you’d want to properly maintain your car to prevent breakdowns and road mishaps. Sooner or later, you’re going to look for parts for your brand new or new-to-you car to replace worn or damaged parts or to accessorize your baby to your liking. Whether you’re looking for tires, spark plugs, air filters remote car starters, car navigator systems, car body kits, or car floor mats, car wheel locks, led lights, dash cover and more, Beyond the Showroom also has these covered. Our guides and tips will help you repair and customize your ride for your comfort, convenience, performance, safety, and satisfaction. Owning a car comes with the responsibility of ensuring its roadworthiness. And to ensure this, you have to know how to properly maintain your car. Doing so does not just ensure your safety, the safety of your passengers and other motorists and pedestrians you encounter on the road, but also helps you prolong the life and good looks of your vehicle. Our car maintenance tips will guide you in this undertaking, from car maintenance plans and checklists to tuning and cosmetic wheel repairs. There is a lot to consider when you’re looking at buying a brand-new or pre-owned car. Everything from accessories to on-board electronics – it all matters. 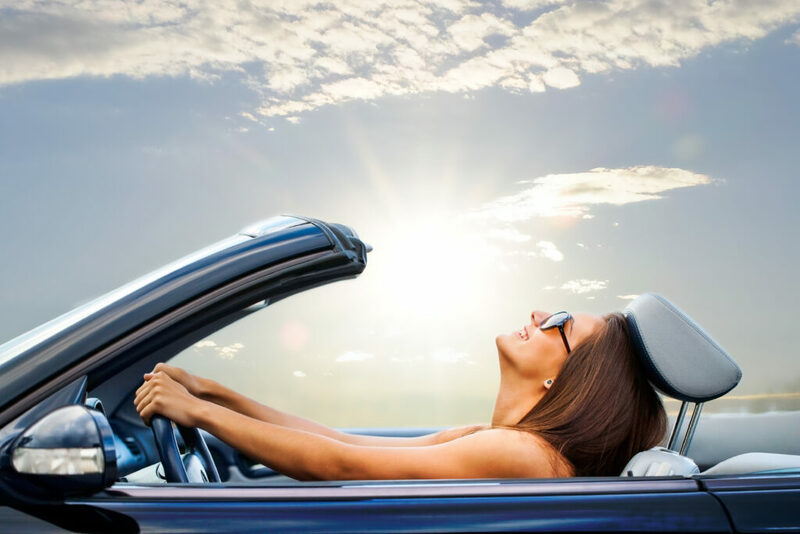 Some people might feel as though having a moonroof is essential, and if that’s the case, you need to know which ones are the most reliable. One of the most important things that people have questions about is the safety and reliability rating for their vehicle of choice – as per the Insurance Institute of Highway Safety or J.D. Power and Associates. Yes, you can always look it up, but it will be easier for you if we offer our expert insight as well. We aim to guide you through the process, so you can make the very best decision for your needs. If you’re searching for a new-to-you vehicle, then you’ve probably come across several car finders – but how do you know which ones are the best ones? We’ve got you covered there, too. We can help you find luxury cars, sports cars, or any other vehicle you’re interested in researching. When you know where to look, you’d be amazed at some of the deals you can find on luxury cars. You may realize that, through our services, they’re well within your reach. Once you’ve found the vehicle you’re looking for, you’re going to wonder about what types of financing and warranties are available for your purchase. New cars have a whole different set of warranties that you’ll need to know about. Are the warranties limited? Is there a full coverage plan? What exactly is actually covered? With pre-owned vehicles, there are warranties that you can purchase from a third party, but given the different choices, how will you know what to pick? All this information gets overwhelming very quickly. It’s a good thing that we can help you understand the fine print you’re bound to encounter. We can also help you decide whether or not you’ll need a protection plan. Then when it comes to financing, how much money will you need to have as a down payment? Will you even need a down payment? How does credit affect your financing options? A lot of people go into a purchase without knowing their own financial background – thinking that buying a car is easy. The truth of the matter is that buying the car is simple, but only after you meet a checklist of requirements that are often mandated by the lender or the dealer. We can help guide you through that, so you have a better idea of what you’re getting yourself into if you choose to finance your purchase instead of paying a lease. The idea of a new car is fun and exciting, but to get the full experience and extend the excitement – you need to go beyond the showroom. Research, ask questions, and take a look around our website today. You’ll see how much help we can offer toward getting you behind the wheel of your perfect car and maintaining and customizing it according to your preferences!